Our mission is to provide fire prevention/suppression and first responder services that protect life, property and the environment in a wild-land/urban interface. Our commitment is to maintain fire prevention/suppression and first responder services, continually work to reduce response times and increase fire-fighting capabilities for our community. 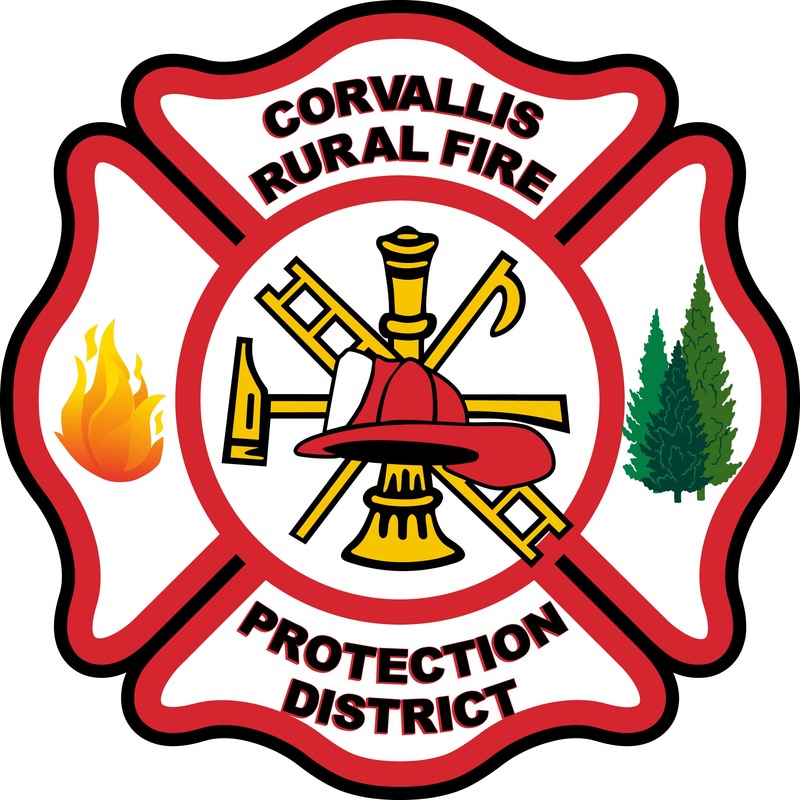 Our vision is to support the delivery of emergency response services in an ongoing partnership with the Corvallis Fire Department. To build fire service facilities, purchase fire apparatus, tenders and equipment. To expand and maintain an alternative water supply system through the addition of cisterns and draft sites. To be fiscally responsible and financially sound.